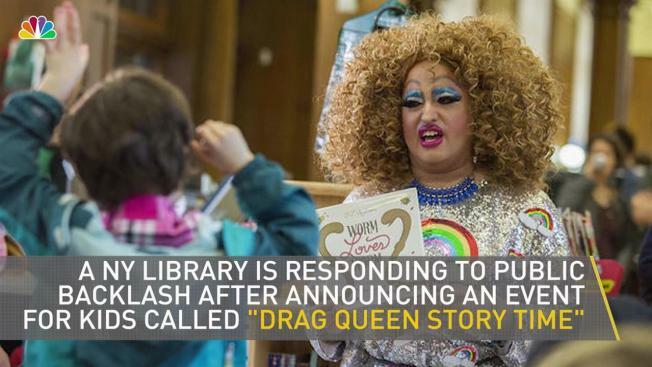 "I can't believe our county is promoting such filth"
An upstate library is hitting back after its 'Drag Queen Story Time' event was criticized. A New York library is hitting back after its decision to have drag queens read books to children sparked a fiery backlash from some parents. The Broome County Public Library in Binghamton, upstate New York, announced the 'Drag Queen Story Time' event on its Facebook page last Friday. The session on January 13 is set to see drag queens dressed up as characters from books like "The Little Mermaid," "Frozen" and "Alice in Wonderland" and reading the classics to the children. However some parents expressed their disapproval for the event on the library's Facebook page. "This is SICK. It is the parents duty to protect their children from such depravity. I can't believe our county is promoting such filth," Facebook user Dave Samson said. Others expressed concern about the safety of the children, with user Shauna Sullivan asking whether background checks were done on the volunteers. Others jumped in to defend the library, with the Facebook page turning into a debate forum with hundreds of comments. "They are people reading books to children. There is no agenda nor pushing nor robbing of innocence," Krystal Ann replied. "Anybody who thinks kids wouldn’t love this hasn’t been to one," self-described "gun-toting straight, white, male Republican" Josh Wilco added. The library also defended itself in a Facebook post Monday. "Throughout their history, American public libraries have been on the front lines of the fight to dispel ignorance, intolerance, and bigotry," it said. 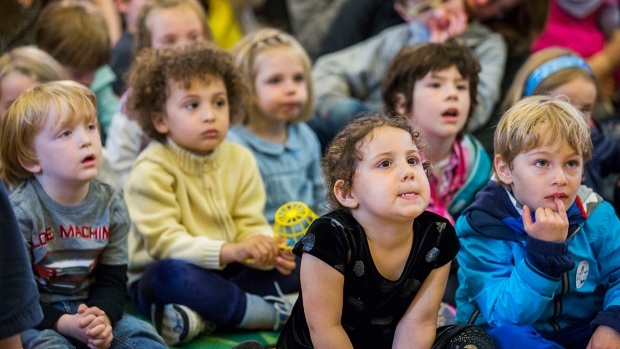 It pointed out it was following in the footsteps of the "greatest of public libraries" -- the New York Public Library -- and that it was pleased to have positive feedback from families excited to attend. 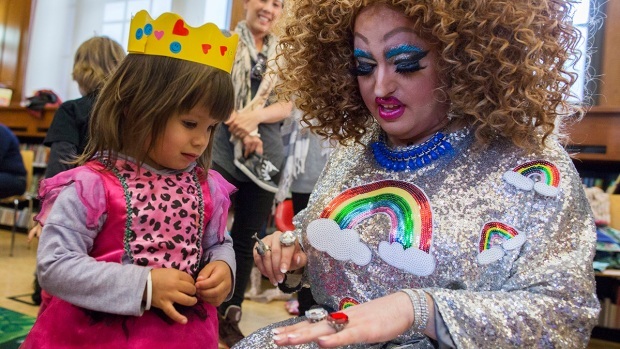 A Drag Queen Story Hour event at a New York City library in Brooklyn sparked similar backlash in 2017, but it was such a success it is now being rolled out to NYPL branches in Harlem, Inwood in Manhattan and to the Bronx, the New York Times reports. As of Tuesday, 258 people had indicated they were interested in attending the Drag Queen Story Time in Binghamton.